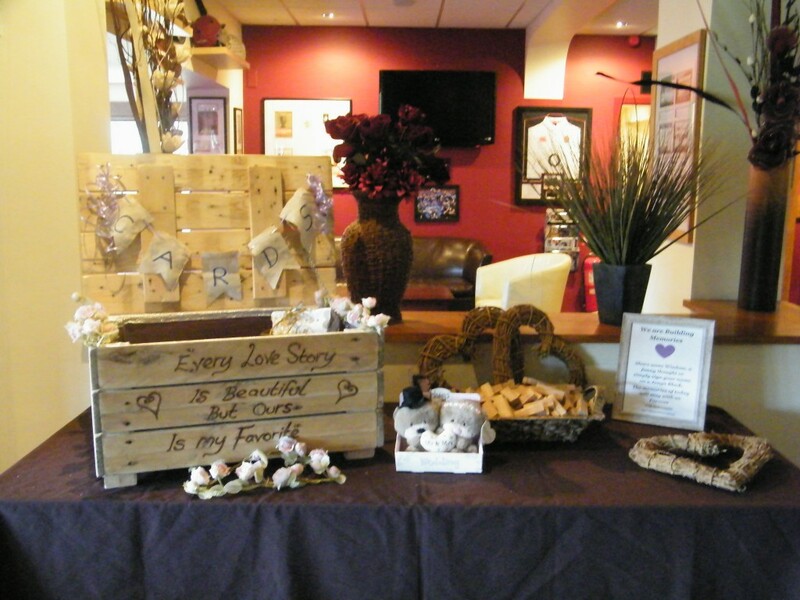 Parley Country Club is situated in the beautiful countryside setting of West Parley. 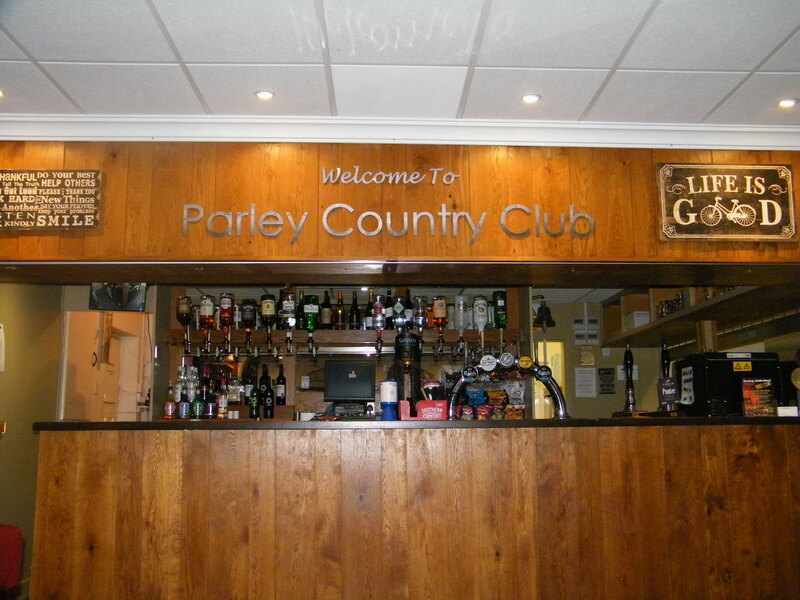 Parley Country Club is home to Parley Football Club and Parley Cricket Club and the venue is a family-friendly social club for the whole community. 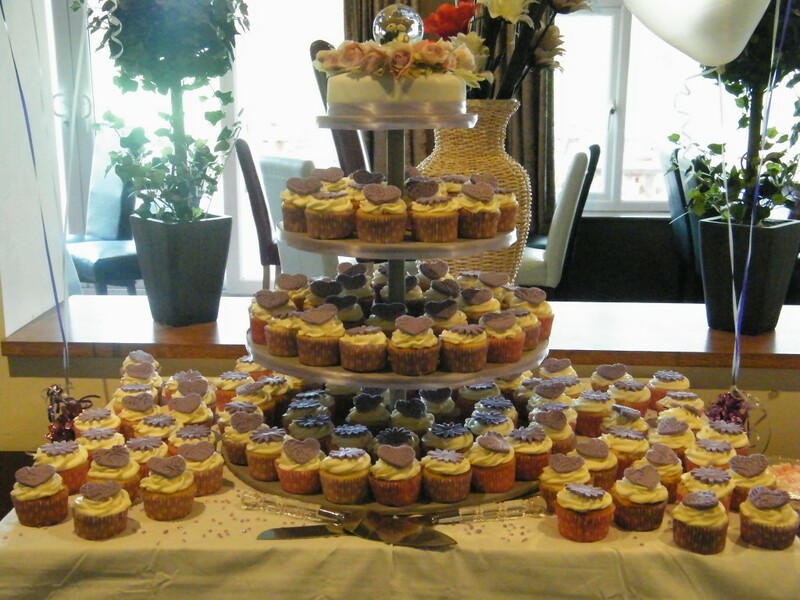 The newly refurbished function room, kitchen and bar are available for public hire. 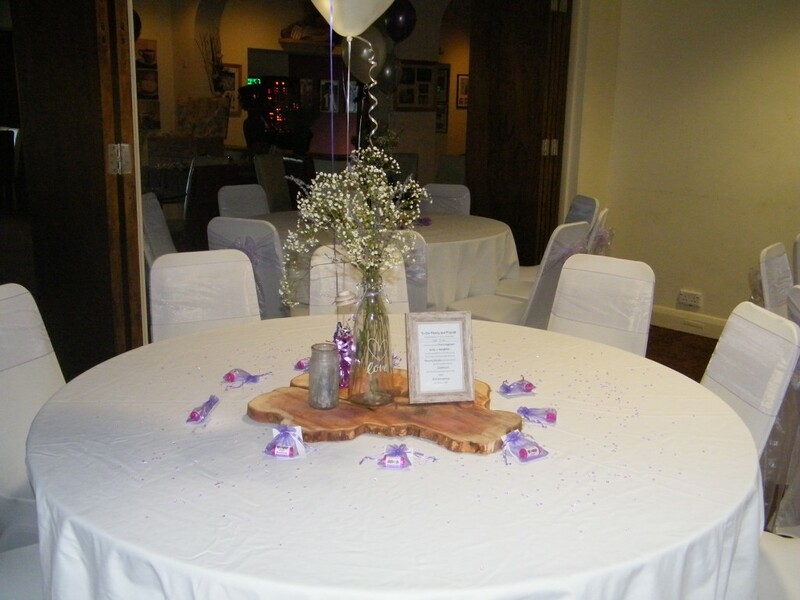 The room can accommodate 80 guests (60 seated) and is perfect for smaller parties, however the room can be opened up to hold up to 200 people and is perfect for Weddings and larger events. We have now refurbished our Jimmy Fry Suite which is perfect for smaller parties, a family get together or kids parties. Overlooking the beautiful Parley grounds, the venue is available for private hire.